Xiaomi is a product of the Chinese electronic company, which was founded in 6, April 2010 by Lei Jun with its headquarters located at Haidian District, Beijing, in China. Xiaomi is a fast growing electrical company producing a mid-range phone with a pocket-friendly price tag. With its history dated back to 7 years ago since their inception they are able to come up with a great design and specification which trigger the launching of their first Smartphone in 2011 the Xiaomi Mi1 and every year they release more smartphone device featuring great and trending specifications.is the largest mobile company in South Korean and one of the most popular mobile phone companies in the world that have produced many phones of different specifications and price. As at 2015 Xioami is one of the largest smartphone producers in China and a product making rapid growth in the world. Xiaomi Redmi Note 4 Review, Full Specification, Price and Availability in Nigeria. 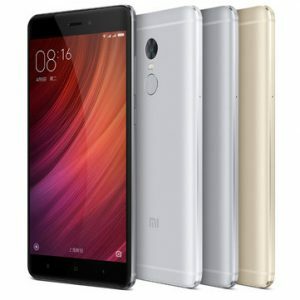 Xiaomi Redmi Note 4 is the successor of the Redmi 3 continues the company tradition known for producing a good phone with a low price tag. This device has been announced for a long time now and it has been long awaited and finally, here it is though with two series. One is powered by powered by a deca-core MediaTek Heli X20 chipset and the other came with the Qualcomm Snapdragon 625 octa-core processor. However, I will say more is expected from the Qualcomm chipset model because we have seen different smartphone brand power by this same chipset and their performance has been great I hope we won’t be disappointed by Xiaomi. 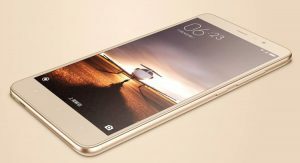 Xiaomi Redmi Note 4 is the latest mid-range phablet from Xiaomi with design almost same size to that of its predecessor, but with a slightly upgraded design.Redmi Note 4 sports an all metal body with a 2.5D curved glass finish at the flat front,the curved glass on top really brings in a premium feel, although the bezels still look similar with some trimming done on the top and bottom though to me it’s no different from the Redmi 3 and the back has slight curving closer to the edges. Xiaomi Redmi Note 4 is a pocket-friendly device featuring IPS LCD capacitive touchscreen type, though to me its no different from the Redmi 3 last year’s model, Xiaomi says that it has improved colour calibration. 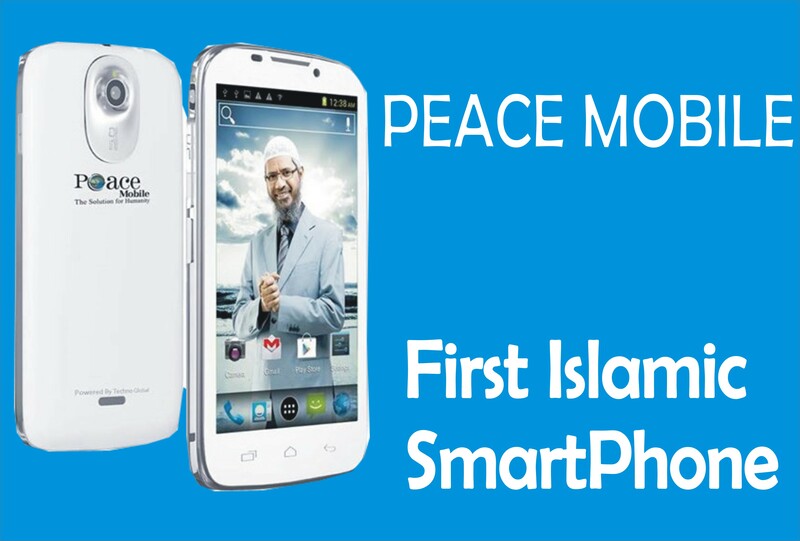 it also features a resolution of 1080 x 1920 pixels resulting in a pixel density of 401 ppi per pixel density. This smart device measures 151 x 76 x 8.5 mm, and display colour up to 16 million which gives the device a colourful and bright display. Xiaomi Redmi Note4 features a 13MP main camera with an f/2.0 aperture, which in my view seems like a downgrade compare to the Xiaomi Redmi Note 3 16MP, f/2.0 camera with both featuring phase detection autofocus and dual-LED, dual-tone flash and top out at 1080p video while the front facing camera comes with a 5-megapixel camera for a perfect selfie picture with a f/2.0 aperture. 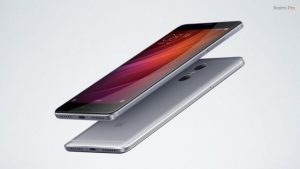 Xiaomi Redmi Note4 is powered by two different variants you can either get it with MediaTek Helio X20 or Qualcomm’s Snapdragon 625 chipset though the Snapdragon receive more market audience than the Helio, t.However the use of Snapdragon 625 seems like a downgrade compare to the Redmi Note 3 that is powered by Snapdragon 650 I will say it’s not worth it but with more analysis I learnt unlike the 28nm Snapdragon 650, the Snapdragon 625 is built on the 14nm node, resulting in greater energy efficiency which confirms the efficiency of the Note 4 over the 3 chipset. 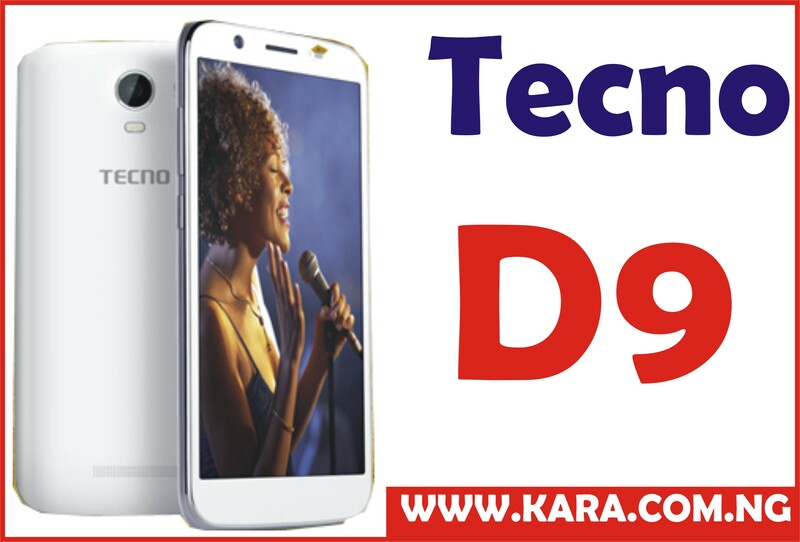 It also has an octa-core Cortex-A53 processor clocked at 2.0GHz and Adreno 506 GPU which helps produces an optimum performance with less power consumption & more which helps the device to work very fast. Redmi Note 4 runs MIUI 8 based on Android 6.0.1 Marshmallow the MIUI 8 on the Redmi Note 4 looks light and polished compared to previous versions, however the Android version is not the latest Nougat7.0 which is the trending which is the fastest and user-friendly Android versionAndroid version in the mobile market but the Redmi 4has its own set of features which are neat, fast and user friendly. 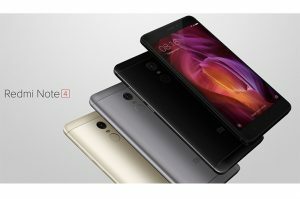 Redmi Note 4 comes in (3) three memory variants offer which include 2GB RAM with 32GB of storage, 3GB RAM with 32GB storage and 4GB RAM with 64GB of storage, which can be expanded up to 256GB through the use of microSD card, which is enough to save documents as well as download videos and music. Redmi Note 4 is powered by 4100mAh Li-Po non-removable which has been upgraded from the 4000 in the Redmi Note 4. This inbuilt battery will last for at least 18 hours of watching videos and surfing the internet, thanks to the OS and processor the device does not drain the battery fast. 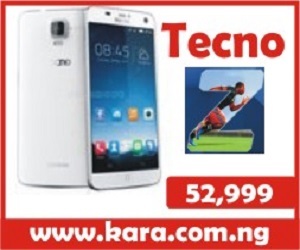 Looking for where to buyXiaomi Redmi Note 4in Nigeria? It is very simple and stress-free, to avoid buying the refurbished product, the best option and the smartest move is to order from an online shopping store. 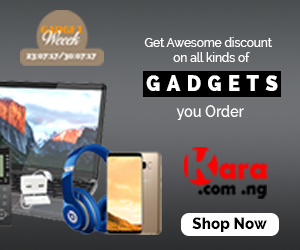 The best online shopping website to buy your Xiaomi Redmi Note 4 is Kara.com.ng. where you can order your preferred series at the best selling price in Nigeria and also enjoy fast delivery to any location in Nigeria.